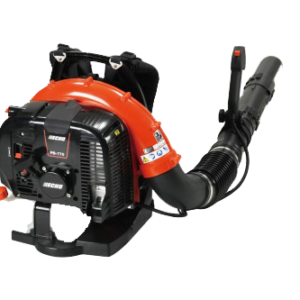 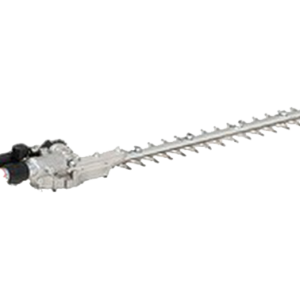 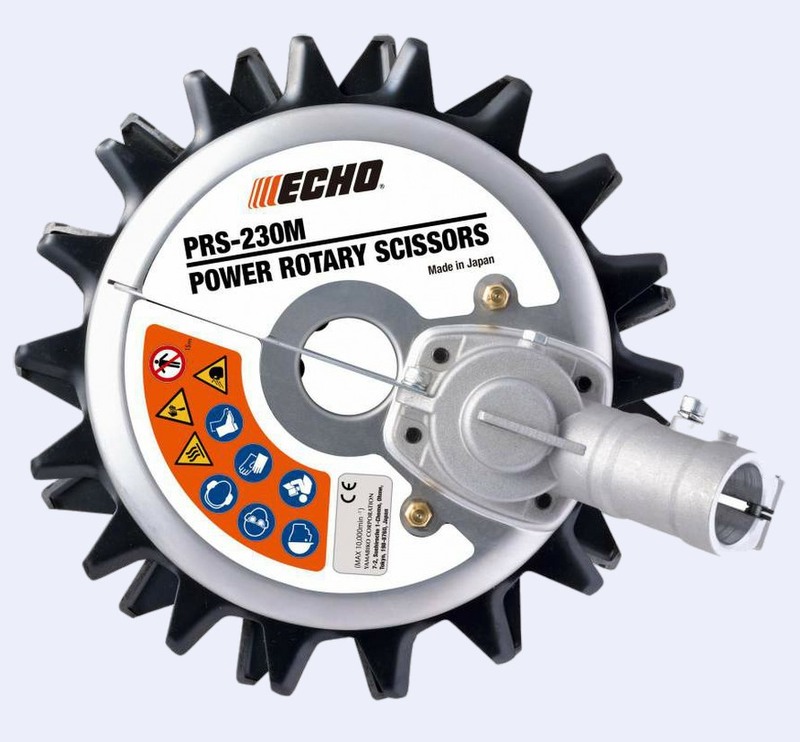 The Echo rotary scissor brush cutter attachment uses a 20:1 reduction ratio gearbox and two 230mm diameter contra-rotating blades that ‘snip’ the grass or brush, just like a pair of scissors. 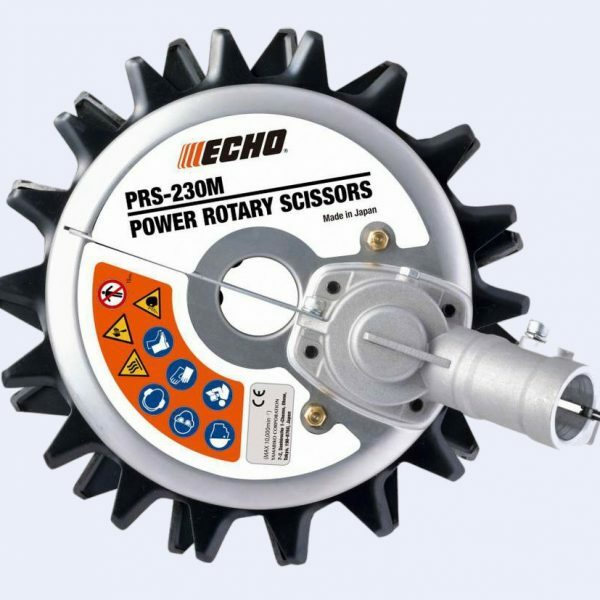 This offers safer and more precise cutting. 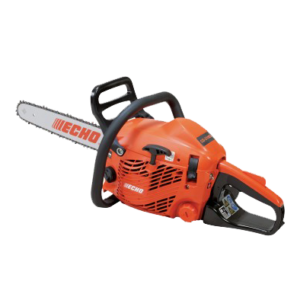 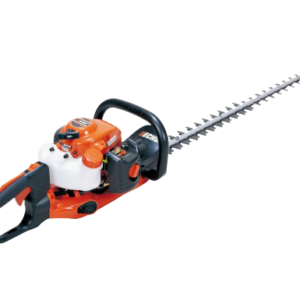 A brush cutter fitted with nylon line or a blade can cause stones and other loose objects to be thrown in the air, potentially damaging property and even posing a risk to personal safety.